Join or Renew Your Membership Now ! 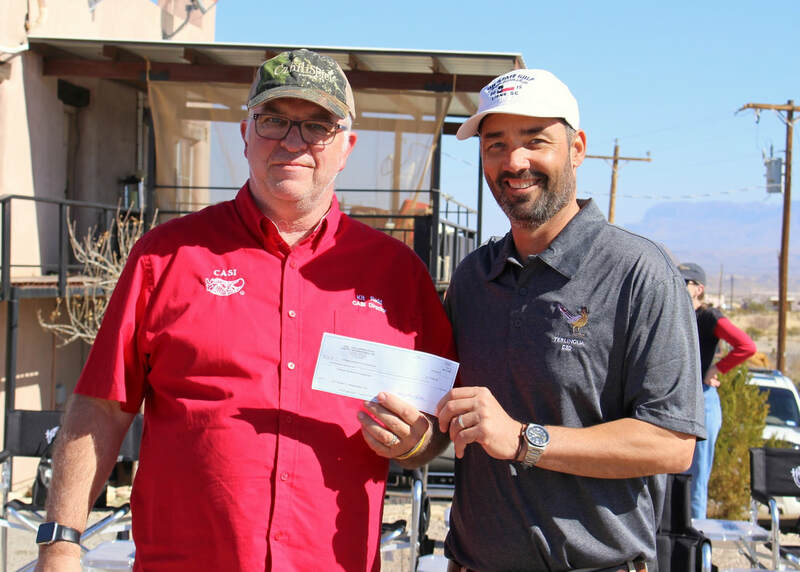 Members of the Purgatory Creek Pod make a donation of $7,500 to Combat Marines Outdoor organization. Members of the Piney Woods Pod present a $6000 check to the Maccagnan Family, victims of Hurricane Harvey. Thanks to Dry Creek Social Club and the many people who donated. 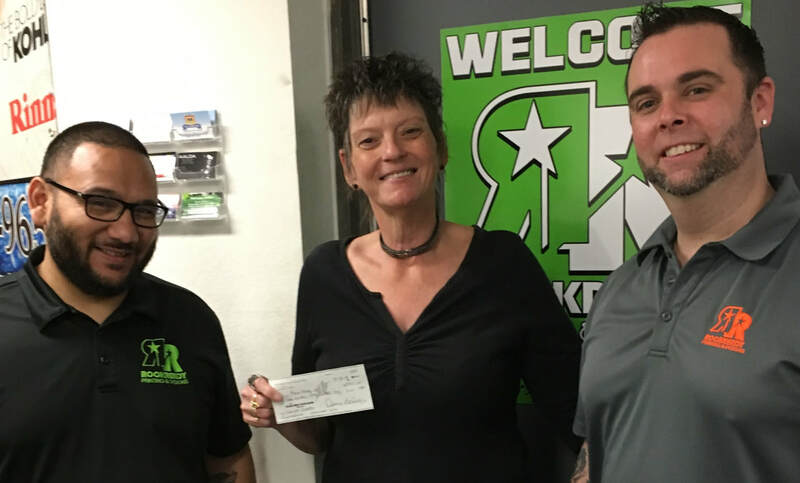 ​Members of the North of the Brazos pod present a $300 donation to Nick Schreiber for the Big Brothers, Big Sisters organization in Wichita Falls, TX. 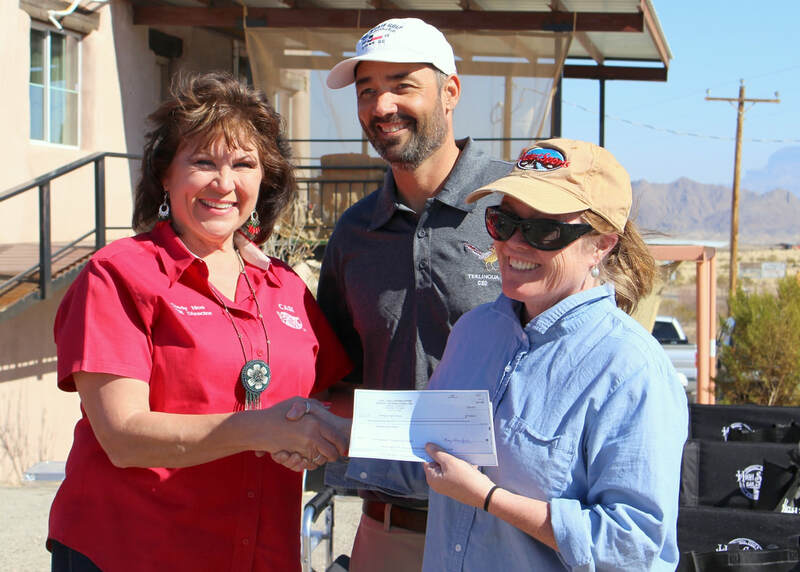 Dianne Stimson, Great Pepper of Proud of Texas Pod, presenting Alexis Merritt from The Central Texas Lost and Found Pets their donation check from the cook off that was held on 3-10-18 at the Shriners Pavilion. There were several animals that were micro chipped and several pets found new homes. ​Chuck and Dorothy Spishock, Pasadena CASI POD Great Pepper and Pepper Popper, presenting a donation check of $4086 to American Legion Post #554 Commander, Tony Hughes. Proceeds from the 40th Pasadena Pod CASI Chili cookoff. with a donation check in the amount of $7,000 from the US Open Championship.